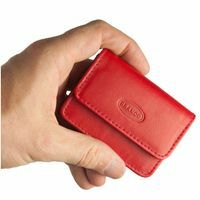 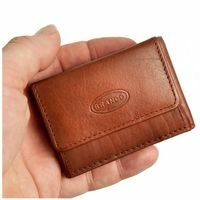 This mini wallet in horizontal format is the perfect solution: You can fit all your essential means of payment and cards in it and it still fits into the smallest jacket or pants pocket – without any ugly bulging of the blazer, the jacket or gym outfit. 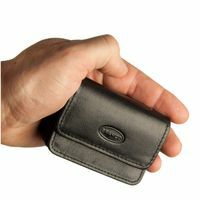 Do you know the situations when normal wallets with all their gadgets really are too big to take, but on the other hand you don’t want to show up without any money? 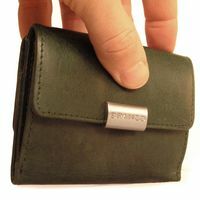 In exactly those situations, this mini holder brings you the solution you have always been longing for. Whether it’s a hiking jacket, cycling jersey, ski suit or jogging pants – wherever you are and whatever you are doing, you will always be able to pay because the light-weight mini pouch really fits everywhere without ever being in the way. 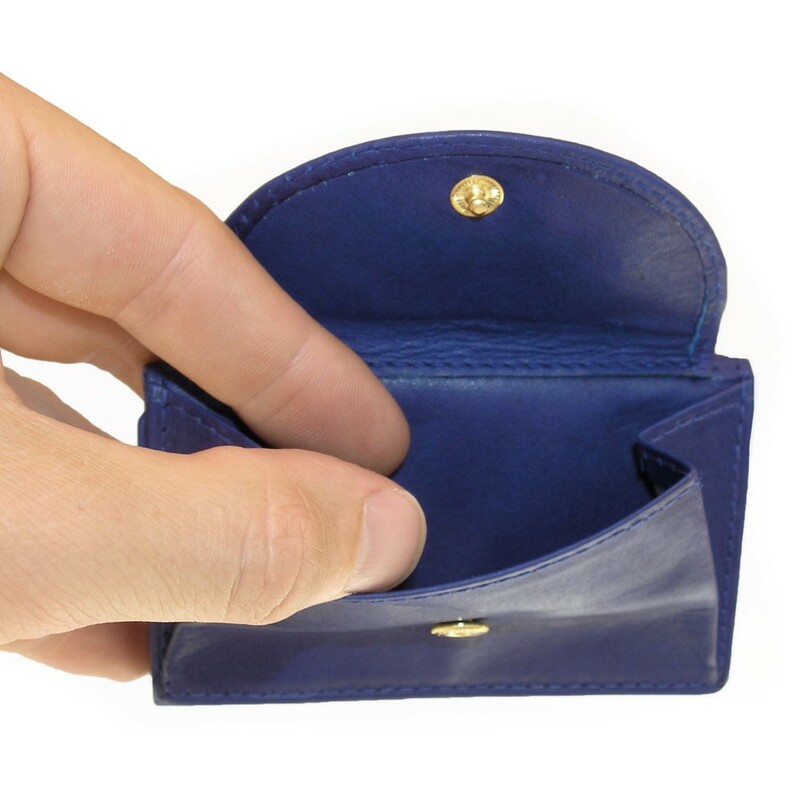 You wonder, where on earth you are supposed to keep your money in your festive outfit or while dancing? 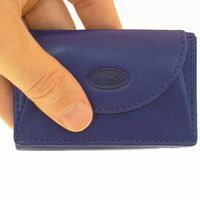 This small, fine purse isn’t only special because it is made out of noble leather but also because it is very practical. 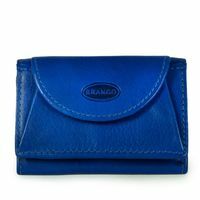 The small holder fits into very small handbags as well as into jackets or pants pockets without any ugly bulging. 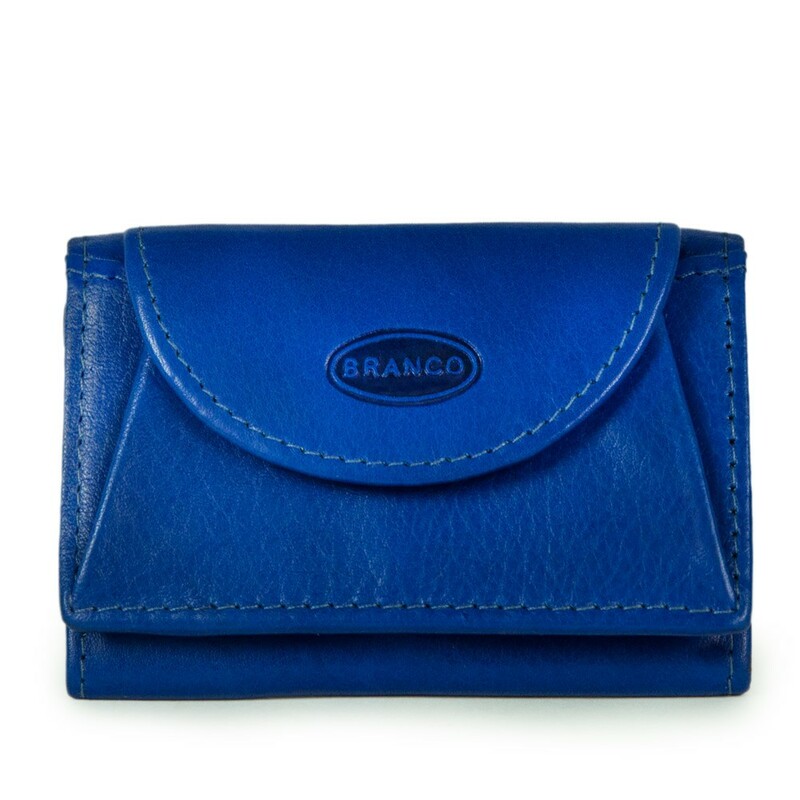 This mini purse has got a coin pocket and a lined compartment for notes. However, notes must be folded length-wise. 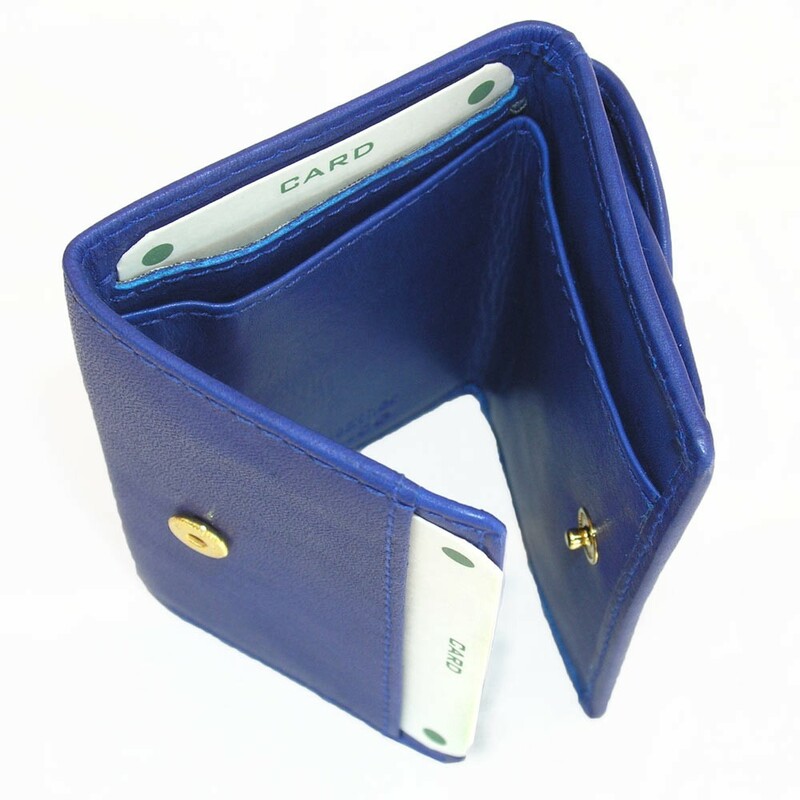 Alongside to that, you can also keep membership, business or credit cards in the two slip pockets. 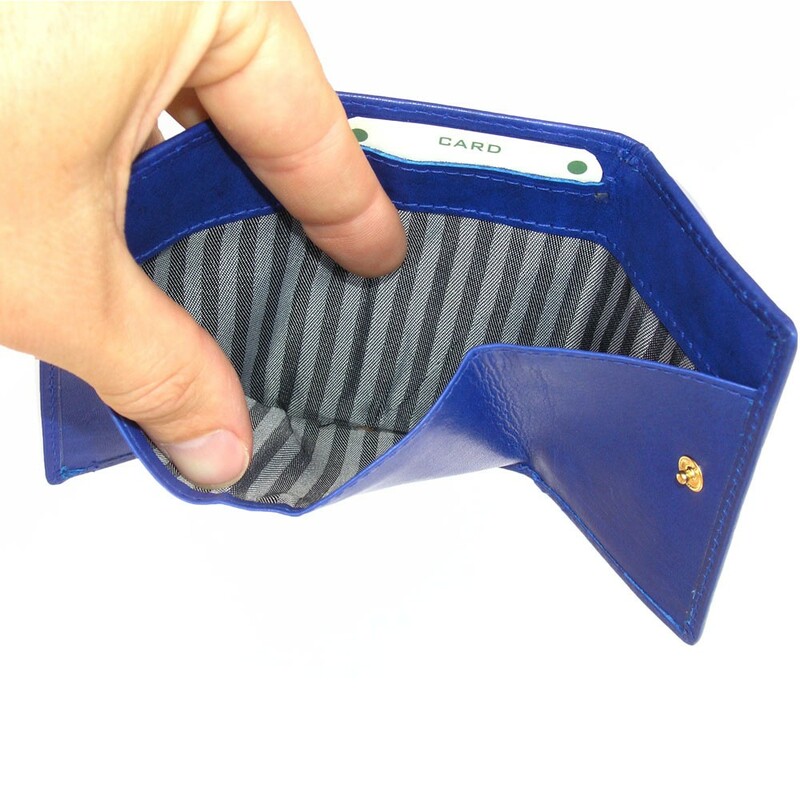 Old driver’s licenses or personal IDs however do not fit into the small purse, they are too large for that. 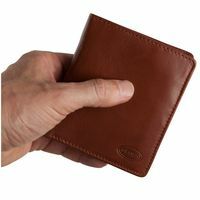 (This statement applies to GERMAN old, large-sided IDS etc.). 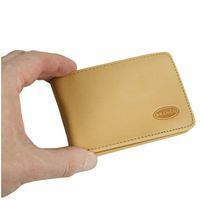 But everything in credit card format is suitable for the two slip pocket.